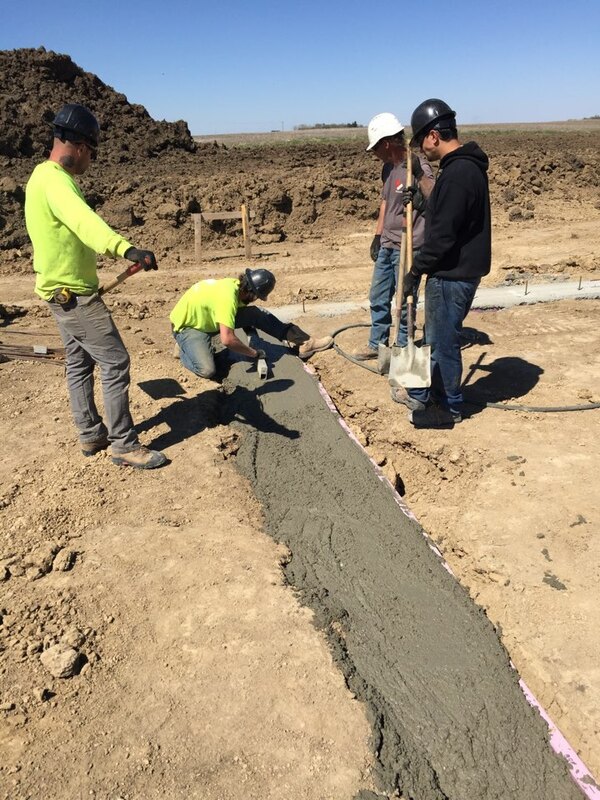 Epp Concrete provides award-winning foundation repair and basement waterproofing services to the residents of Bennet, NE and the surrounding areas! No matter what issue you have with your basement, we have the knowledge and experience to solve it. 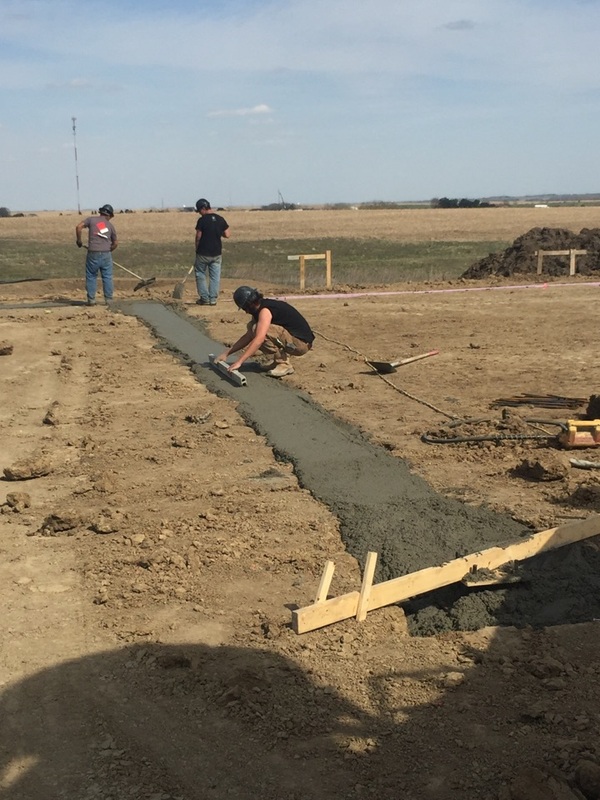 Read our reviews and find out why your neighbors consider us to be their nearby foundation specialist in York, NE. 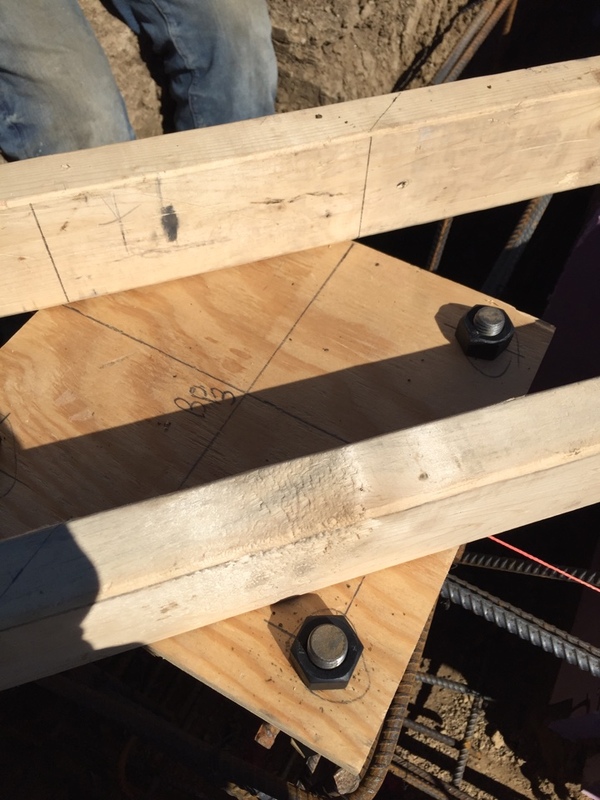 Epp Concrete met a very tight schedule and performed their difficult project scope in a timely and professional manner, while providing additional guidance along the way to ensure a complete finished product. I will definitely be calling Phil and Dave in the future for any waterproofing or structural concrete issues.